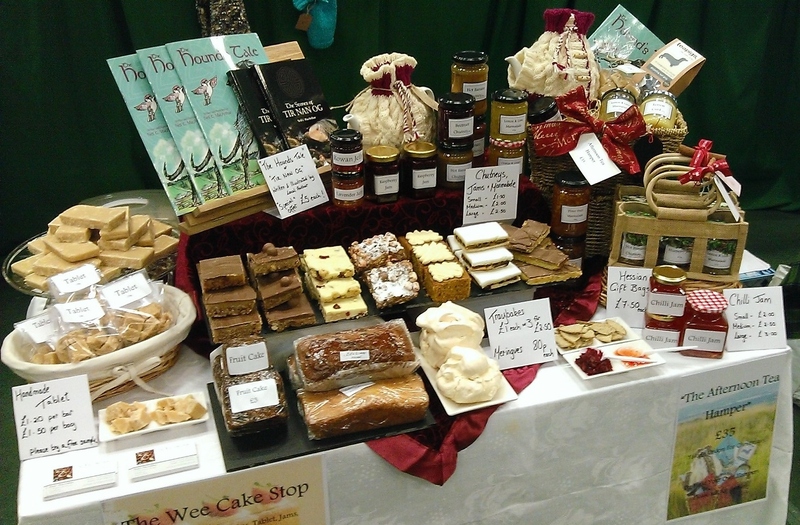 Our next market will be Sunday 5th June in the Victoria Halls Dunblane, 11am to 4pm. We are offering a FREE SPACE in the market if you sell food related products e.g. jams, baking etc, to showcase your products or get to gether with frinds and promote more than one food product.